Created in 2015, these awards of excellence recognize the outstanding achievements of Faculty of Science alumni. This year, the Faculty introduced a new category aimed at recognizing young alumni. Last summer, the selection committee was pleasantly surprised by the response to the call for nominations for the awards of excellence. Dozens of nominations were received for candidates with extremely interesting backgrounds and exceptional accomplishments. 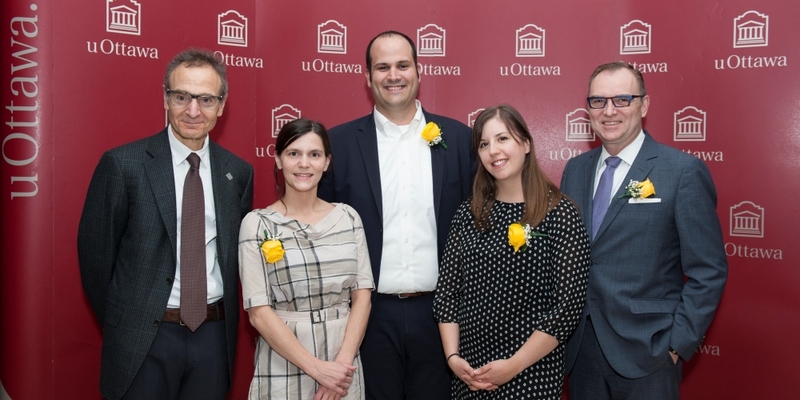 Selecting the recipients was certainly not an easy task, particularly for the new Young Alumni Award, which recognizes graduates 35 years and younger who have excelled professionally or made outstanding contributions to the community or society. The committee selected three recipients this year for the first-ever Young Alumni Award. 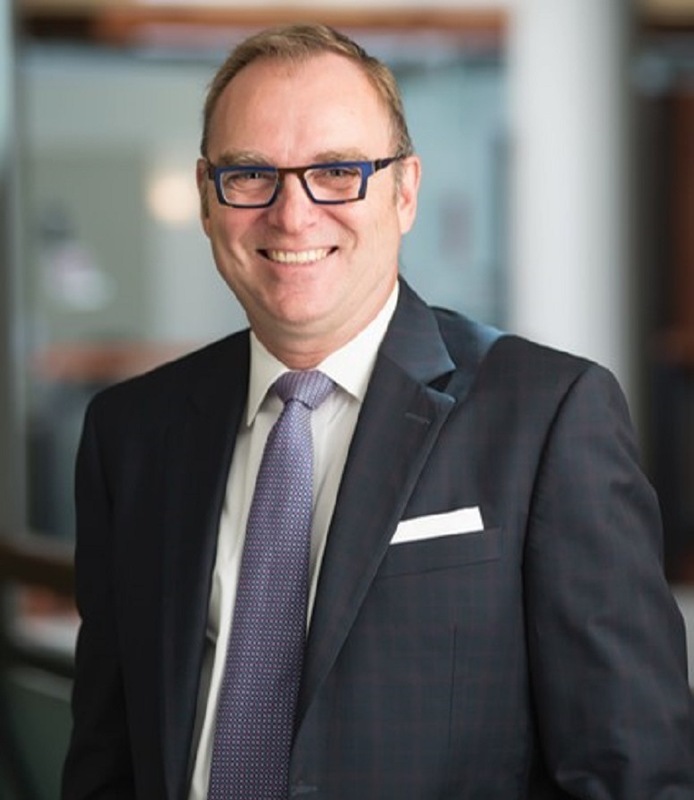 An alumni deeply committed to the University of Ottawa, Jean-Paul Bédard has been vice-president of public affairs at Canadian Blood Services since 2009. 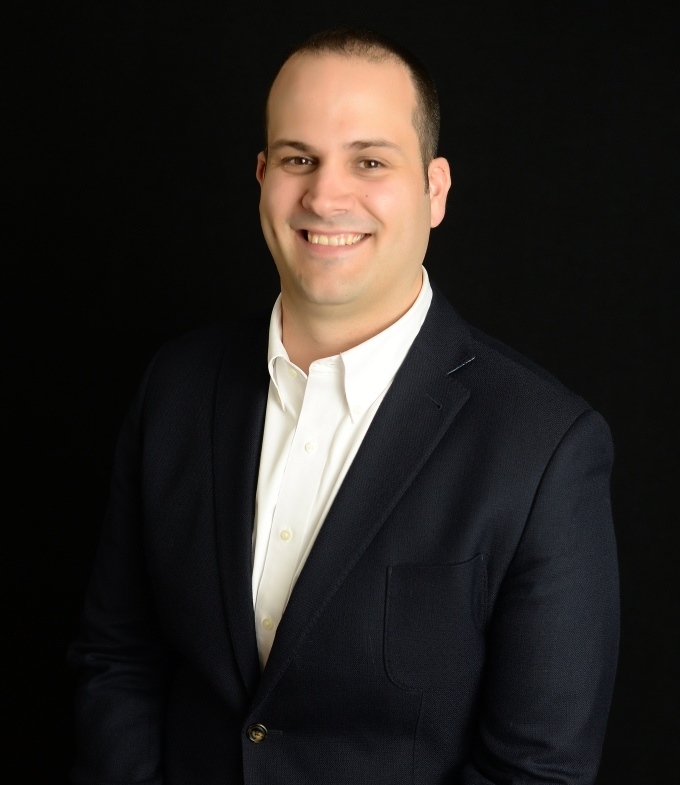 He has over 20 years of experience in government relations and public affairs in the biopharmaceutical industry. Throughout his career, he has served as vice-president and head of Bayer HealthCare’s biological products division and vice-president of corporate affairs at Bristol-Myers Squibb Canada. Bédard regularly takes part in Faculty activities, including the From Backpack to Briefcase networking events and the Faculty of Science Dean’s Luncheon, which is held during Alumni Week. He is also a member of the Board of Governors of the University of Ottawa and of the Alumni Association board of directors. Recipient of the 2008 Pierre Laberge prize for the best doctoral thesis in the sciences, Louis-Charles Campeau is currently executive director of Process Research & Development at pharmaceutical giant Merck. Campeau began his biopharmaceutical science degree in 1999 and was one of the first PhD students of the late Professor Keith Fagnou. Professor Fagnou had a profound influence on this young researcher, both professionally and personally. During his career, Campeau has had a chance to be involved in developing new drugs that will soon be available to improve the health of people living with HIV. Katherine Gibbs is a researcher, organizer and advocate for science and evidence-based policies. While completing her PhD on endangered species at the University of Ottawa, she was a lead organizer for the Death of Evidence rally, one of the largest science demonstrations ever to be held in Canada. Gibbs cofounded Evidence for Democracy and is now the organization’s executive director. She has a diverse background in organizing and managing social and political campaigns at the local and national levels and is frequently approached by media outlets to comment on science policy issues. Ophthalmologist at the Centre hospitalier de l’Université de Montréal (CHUM), Dr. Robert is a very active in corneal research and refractive surgery. 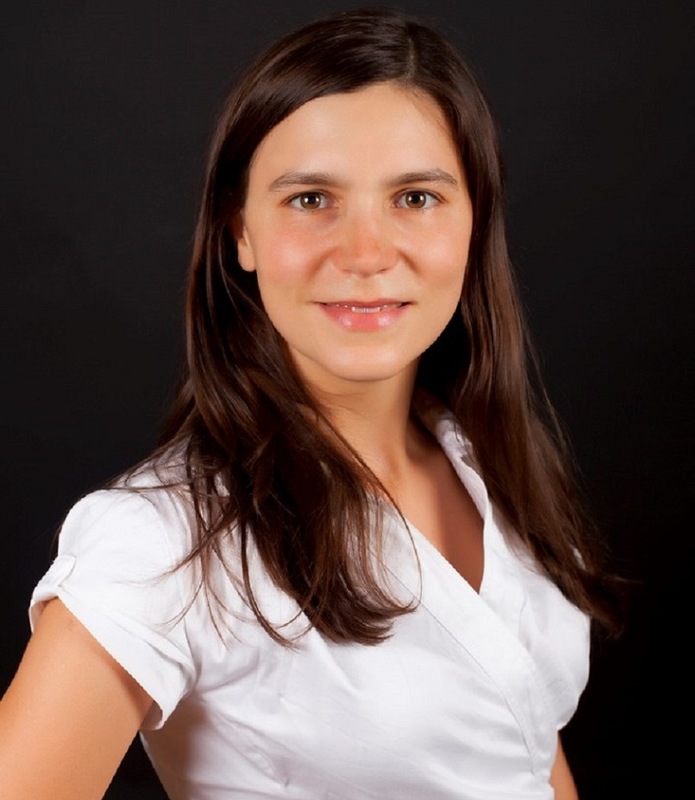 After finishing her biochemistry and medical degrees at the University of Ottawa, Dr. Robert completed her residency in ophthalmology at the Université de Montréal. She was then accepted into Harvard as a postdoctoral fellow at the Schepens Eye Research Institute, considered a world leader in retinal surgery. 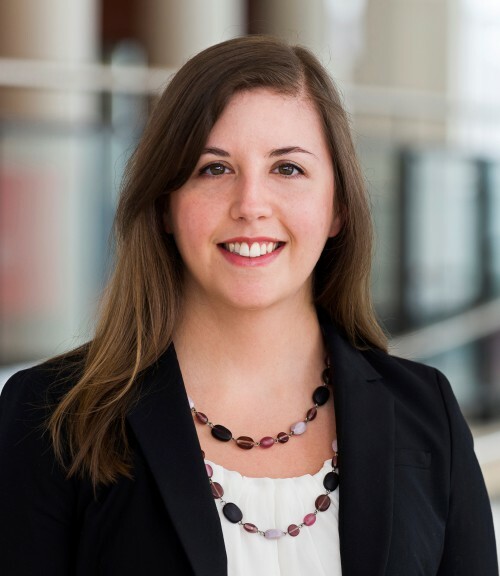 The recipient of many distinctions and awards recognizing her academic excellence and contributions to the Canadian francophonie, Dr. Robert is about to complete a master’s in biomedical sciences, which has allowed her to gain greater knowledge in the area of clinical research.